Your Space by Justice is Changing the Way You Hang Out in Your Room | YAYOMG! Justice is already your favorite place to shop for clothes, accessories, and collectibles – but now they’re about to change the way you hang out in your bedroom. You spend a lot of time in your room, so shouldn’t it have a personality as vibrant as yours? 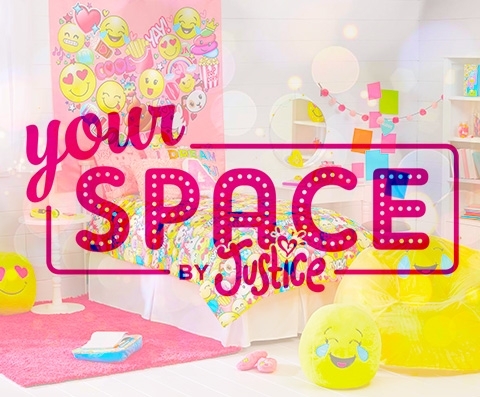 Their new lifestyle line, Your Space by Justice, seeks out to let girls express themselves by giving them fun bedding, tech, beauty, and sleepwear products designed with them in mind. Everything in the line is meant to inspire girls to transform their bedrooms into a place they truly want to hang out. 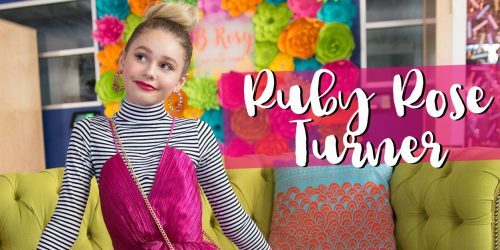 These products give girls the freedom to creatively design and decorate their spaces and make them their own. (And most of it is pretty reasonably priced!) Feeling like you belong in your own space is important. Comfy bedsheets can help you sleep better at night and a well-organized desk will help you produce more productive homework! Feeling confident in your room decor will encourage more epic hangs and sleepovers with your besties. 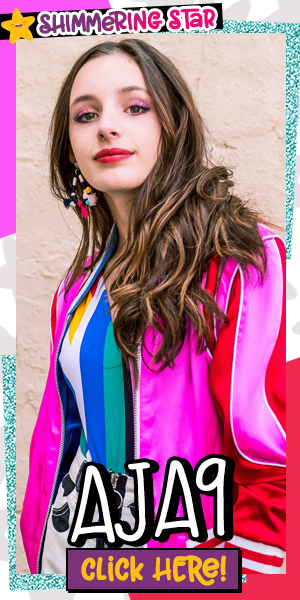 The Your Space by Justice line boasts both bright and pastel color palettes across a ton of products you’re going to love. The line is made up of a few categories: Room, Sleep, Lounge, Bras, Shine, and Tech. Here’s a breakdown of what you can expect out of each category, and few products we think you’ll love. 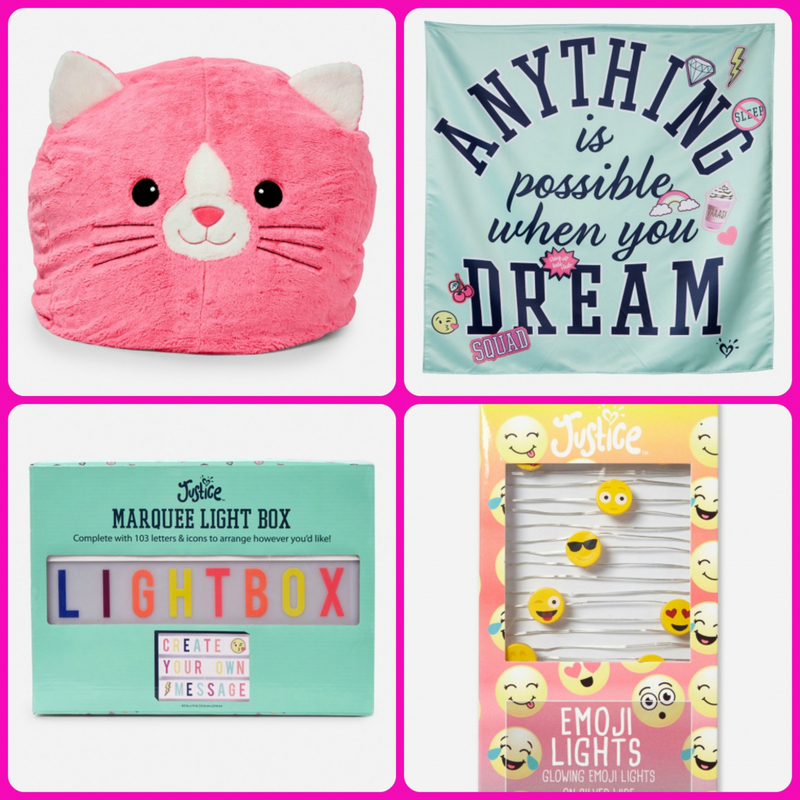 Whether you love adorable kitties and puppies, funny emoji, or laid back varsity inspired style – the Your Space by Justice has got you covered. Theme your room to match perfectly or mix and match between the collections. No matter what you choose, you’re going to transform your space from just an average bedroom to your favorite new hangout. The Room products range from colorful wall tapestries to comfy bean bag chairs to string lights that scream #roomgoals and everything in between. The new Sleep products are designed to help you catch some Zzz’s in style. 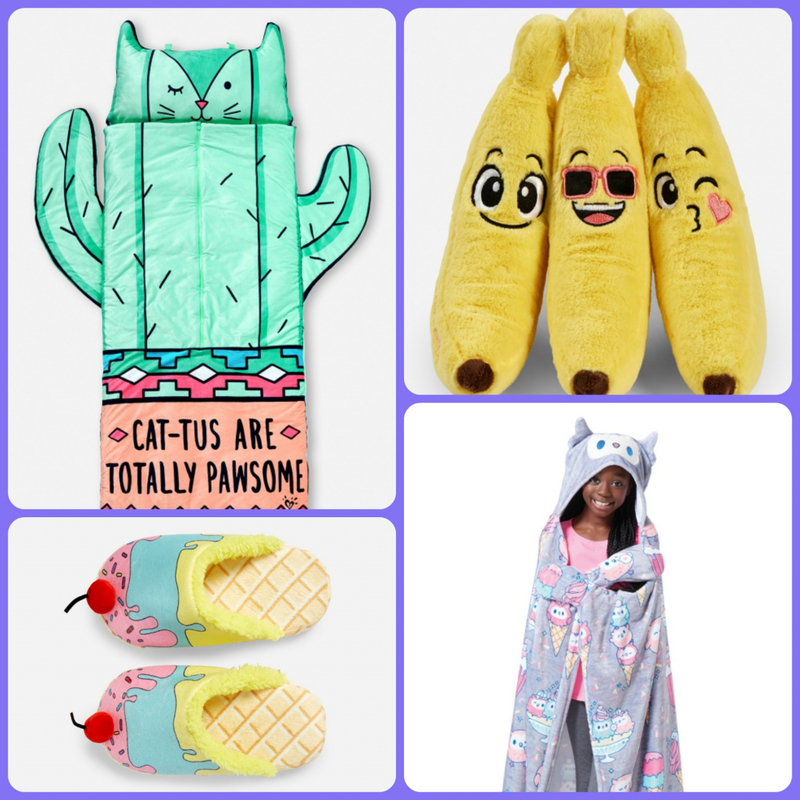 The next time you’re headed to a sleepover you’ll stand out with your new sleeping bag, sleep mask, and adorable new PJ’s. 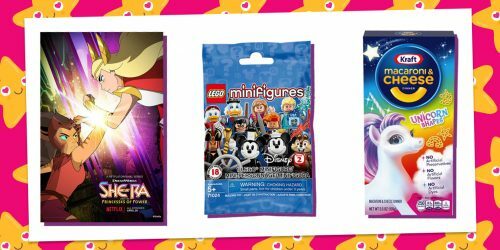 The products in this line are themed with bananas, ice cream patterns, and adorable hedgehogs and cacti. Whether you’re rocking these products at home or on the go, you’re sure to experience maximum comfort and cuteness. The Lounge items are designed for those days where you’re just kicking back at home. Whether you’re binge-watching your favorite shows or cramming for a test, you can rest assured that you’ll be doing it in style. Paired with the rest of the line or worn on their own, these lightweight lounge products will make you feel relaxed in your cool new space. Get cozy in a pair of joggers and embrace the weekend in a hooded waterfall cardi. These items all have a yogi vibe that’ll have your brain saying namaste as you chill out. You might be thinking “What do bras have to do with this?” and TBH we asked ourselves the same question. We quickly realized that this line is all about comfort, lounging, and embracing your inner-you – which is totally hard to do in an uncomfortable bra. Real talk: Most bras aren’t really designed for young girls who’s bodies are in flux, they’re designed for girls and women who have kind of already grown into their womanly shape. Yeah – we went there. 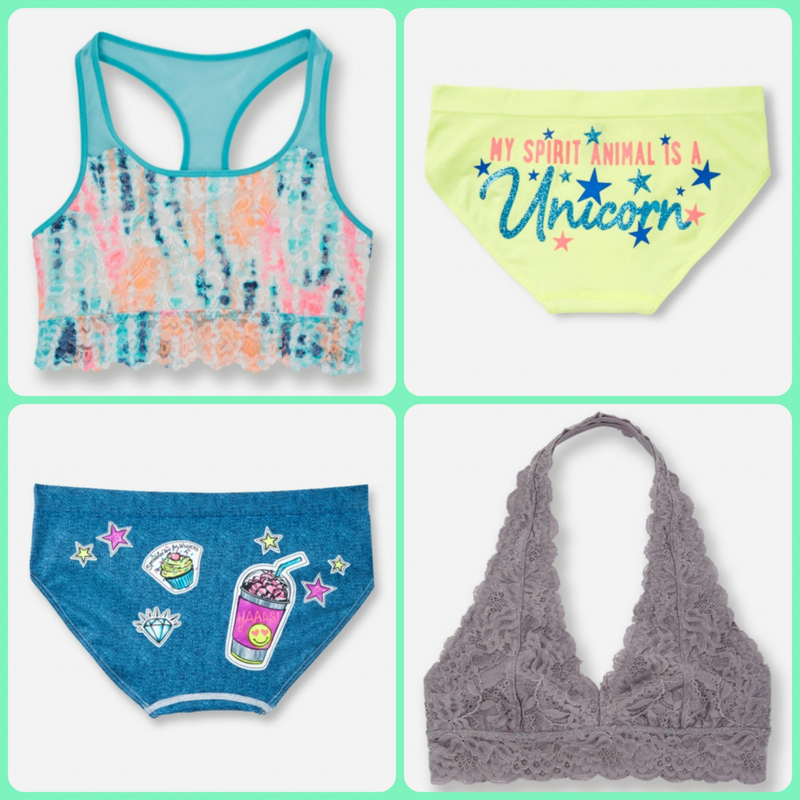 These new bras are inspired by current trends like bralettes and pretty lace, but are made with tween girls in mind. 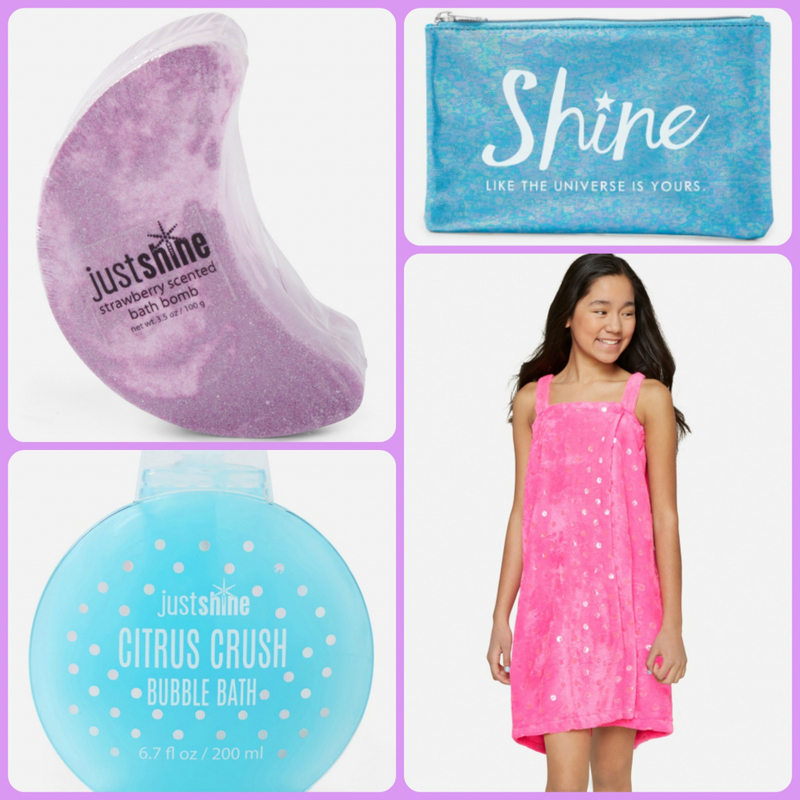 If you’re a frequent Justice shopper, you’re probably already familiar with their awesome Just Shine beauty products. We even wrote about them once before because we loved them so much! New to the line are bubble baths, bath bombs, and spa wraps that’ll help you reach a stress-free mindset. 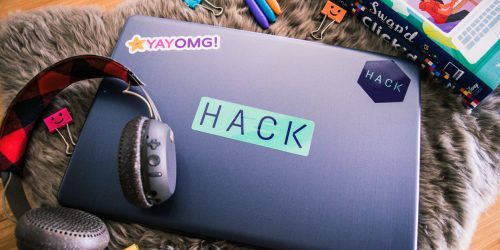 If your tech isn’t as fashionable as you are, then what’s the point, right? That’s why these tech products were created to bring your devices to the next level. There’s foldable headphones that are easy to take on the go, sparkly phone cases, and even a VR headset! 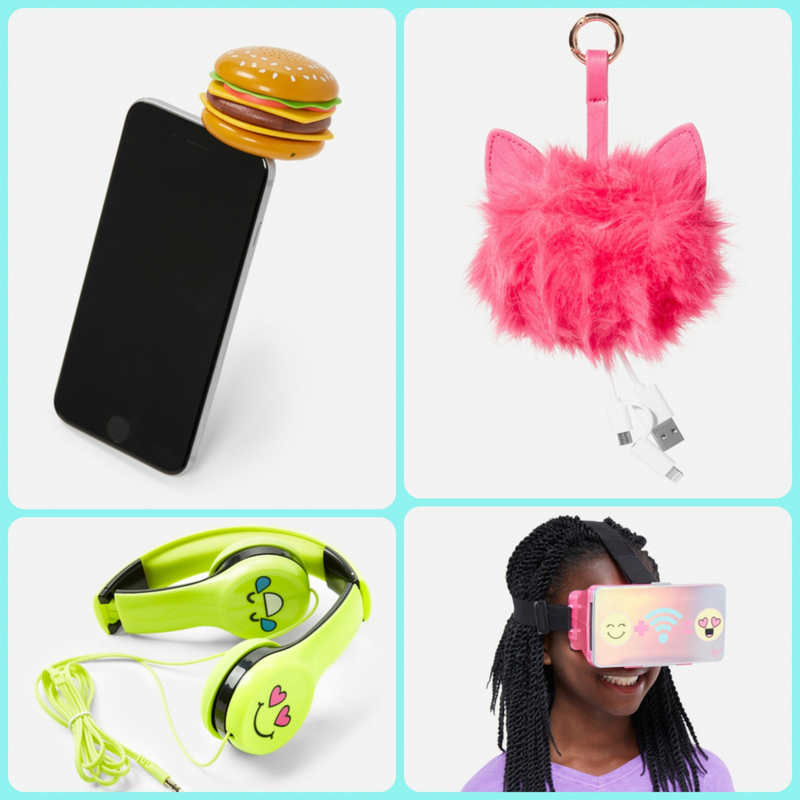 Our personal fav are the fluffy phone charging poms. Enough of our gushing, it’s time to get out there and shop. These items are all available now in select stores as well as the Justice website.